Methodists were recorded in Latchford around two hundred years ago. Their first meetings were held in a room over a Wheelwright's shop but because of growing numbers, worshippers moved, first of all to an old barn ( which had been used as a Sunday school since 1872 ) and then in 1879 to a Temperance Hall. Finally, after much fund raising and hard work our present Church was built and was opened on 10th October 1894 by the President of the Conference, the Rev. Walford Green. The Sunday school continued to meet in the Temperance hall until 1907 when the Church hall was built, a primary wing was added in 1914 and the Church was enlarged in 1932 by the addition of a beautiful Chancel. Over the years all the uniformed organisations have been part of our Church family, we also had a large church choir which won many trophies. 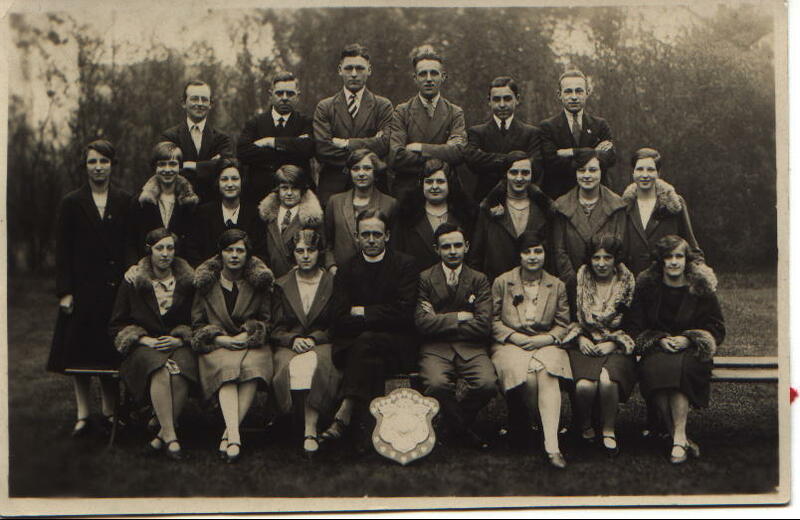 Bible classes, guilds, missionary groups and a ladies' bright hours have existed over the years as has a very large youth club in the 1960's. We will be adding further history to this page as soon as we can. Please return to this page in a few weeks time.